Black actor Flex Alexander shirtless in boxers in a Out Cold, a 2001 movie. 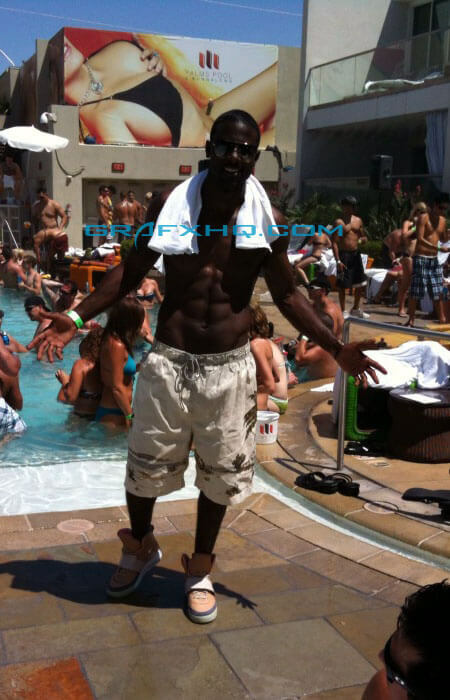 Lance Gross shirtless enjoying the sun. Shirtless Lance Gross screencaps. HQ Video coming soon to our Youtube.com/Grafxhq account! These are some screencaps from when he was playing at Phoenix, quality isn’t the best, you can still see his abs.